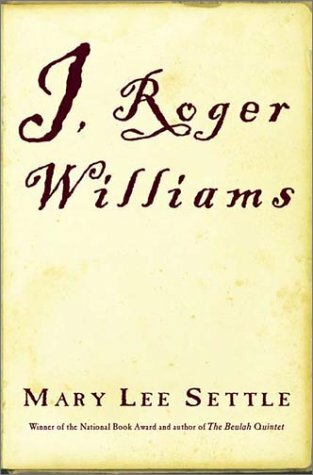 The story of approaching civil war in England is told through the eyes of Roger Williams, who was taken from obscurity to clerk for the celebrated English jurist Sir Edward Coke, where he witnessed firsthand the brutal politics of Jacobean London. By the author of Blood Tie. Mary Lee Settle is the author of Blood Tie, winner of the National Book Award, and The Beulah Quintet. She lives in Corinth, Vermont.